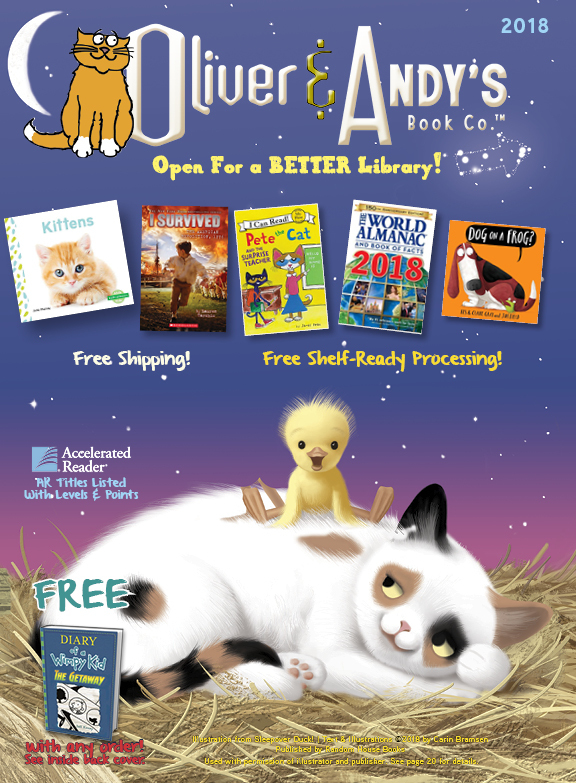 Oliver & Andy's Book Co. Readers will fold their way to holiday fun with the help of this educational series. Readers will be introduced to the wonderful world of origami, the Japanese art of paper folding. Using just a sheet of paper readers will create festive holiday decorations. Award-Winning Historical Fiction! Your readers will follow the real-life drama as these infamous events unfold through the eyes of a student their own age!